As per reports, Google is expected to unveil the new high-performance Chromebook at its smartphone launch event in October. 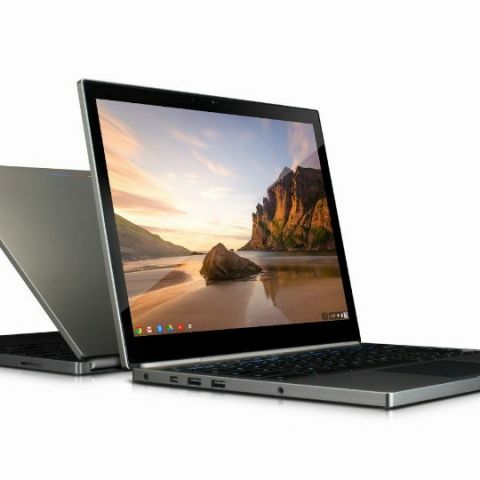 Google is likely to launch a high-performance Chromebook called Google Pixelbook at a starting price of $1,199 (Rs 77,150). Pixelbook is expected to come in Silver, with 128GB ($1,199), 256GB ($1,399) and 512GB ($1,749) storage options, tech website Droid Life reported late on Tuesday. Unlike earlier Chromebook Pixel units, the new Pixelbook folds into a tablet and comes with official Pixelbook Pen which will be sold separately for $99 (Rs 6,370). The Pixebool Pen is pressure sensitive, with tilt support and supposedly no lag, the report added. Google might make a formal announcement for Pixelbook at its flagship phone launch event on October 4. The company is expected to unveil the Pixel 2 and Pixel 2 XL smartphones at an event on October 4. According to Droid Life, the second-generation Pixel codenamed Taimen will be made by LG and officially called the Pixel 2 XL. The smartphone will come in "Just Black" and "Black and White" colour options and will be available in 64GB and 128GB storage capacities. The Pixel 2 XL with 64GB storage will be priced at $849 (around Rs 55,000) while the 128GB storage model will retail for $949 (around Rs 61,500).